Take part on sea turtle conservation in Mazatlan! Live an unforgettable experience releasing sea turtle hatchlings into the sea to begin their lifelong journey, and explore the mangrove ecosystem of El Verde Estuary to discover Sinaloa´s wildlife at its best. On this adventure, we will visit El Verde Camacho Sea Turtle Sanctuary, an important nesting site for the Olive Ridley´s sea turtle (Lepidochelys olivacea), located on a beautiful pristine beach just 20 km north of Mazatlan. This natural protected area comprises extensive wetlands and El Verde Estuary, an important coastal ecosystem surrounded by mangrove forests, home to an outstanding biodiversity including a myriad of coastal birds, fish, shrimp, an even a small population of american crocodiles. Upon our arrival we will enjoy a light continental breakfast while listening to a short lecture on sea turtle ecology and conservation by our guides. Then, we will meet our local guide at the beach to get ready for realeasing sea turtle hatchlings into the sea for the first time. After this emotive experience, we will take a boat or kayak ride to explore the mangrove channels of the estuary. During the journey there are great opportunities for wildlife photography, and if we are lucky enough we might even spot the elusive american crocodiles that inhabit this inland waters. After our boat or kayak adventure our local guides will take us on a tour through the sea turtle camp and explain about their activities and conservation efforts. 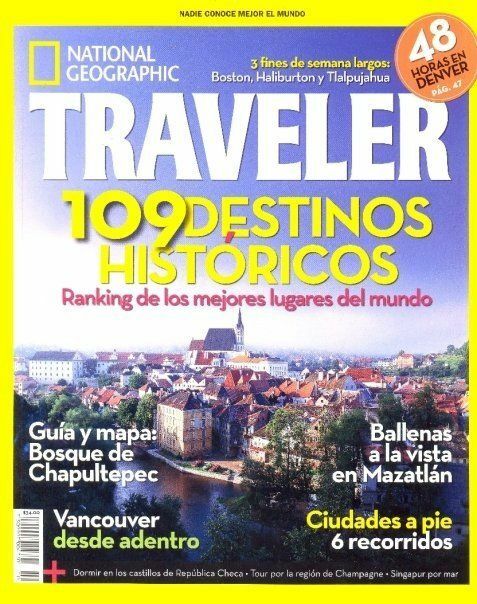 Then we will have some free time to relax or walk along the beach before returning to Mazatlan. 7:00 AM Pick up service at your hotel. 7:40 AM Arrival at sea turtle camp / Welcome by our crew. 8:00 AM Light continental breakfast & lecture on sea turtle ecology. 8:30 AM Sea turtle hatchling release at the beach. 9:30 AM Boat or Kayak ride through the mangroves. 11:00 AM Tour around the sea turtle camp. 11:30 AM Free time to relax, swim or walk along the beach. 12:00 PM Transfer back to Mazatlan. Live one of the most emotive experiences in nature releasing baby sea turtles into the sea to begin its lifelong journey. Take part in conservation efforts! Explore El Verde estuary, a natural protected area home of numerous species of resident and migratory birds, as to a small population of american crocodiles. The El Verde-Camacho sea turtle sanctuary is a natural protected area surrounded by wetlands and estuaries that are ranked as conservation priority site by the RAMSAR convention. Extra optional activites like bycicle rentals and hiking. Ask for pricing! Season: You can explore El Verde any time of the year. However, sea turtle hatchling release is only from July thru January. 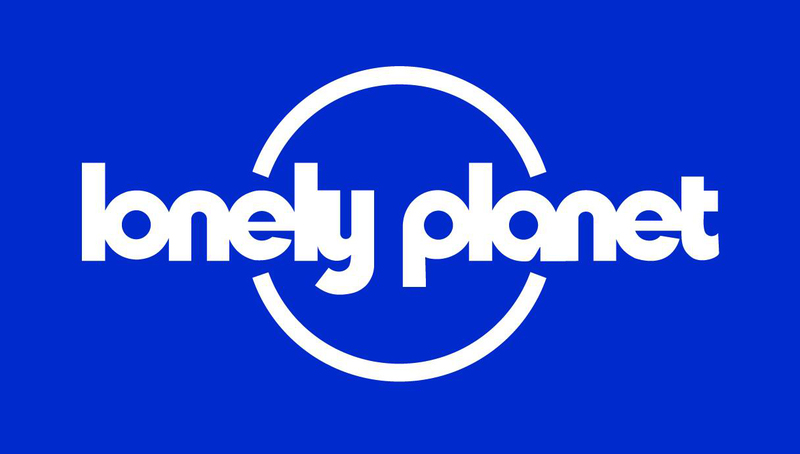 Departures: Daily with a minimum of 5 adults. Restrictions: This tour is suitable for kids all ages! Children under 3 ride for free. Minimum age for Kayak option is 10 years old accompanied by an adult. Local guides from the community. Short lecture on sea turtle ecology and conservation. Sea turtle hatchling release experience. 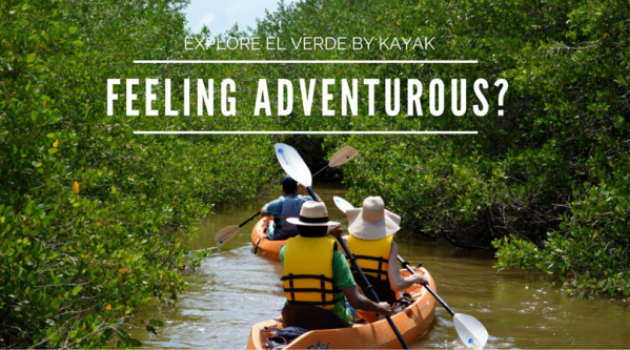 Boat or Kayak ride to explore El Verde estuary. This ecotour is operated in collaboration with our partners from El Verde Camacho -Turismo de Naturaleza- a community tourism initiative by local people from Ejido El Recreo. When you join this expedition you help sustain their livelihoods and support conservation efforts at this important natural preserve. El Verde Sea Turtle Sanctuary is a certified clean beach and an exclusive area for conservation managed by CONANP, the mexican federal agency of natural protected areas.